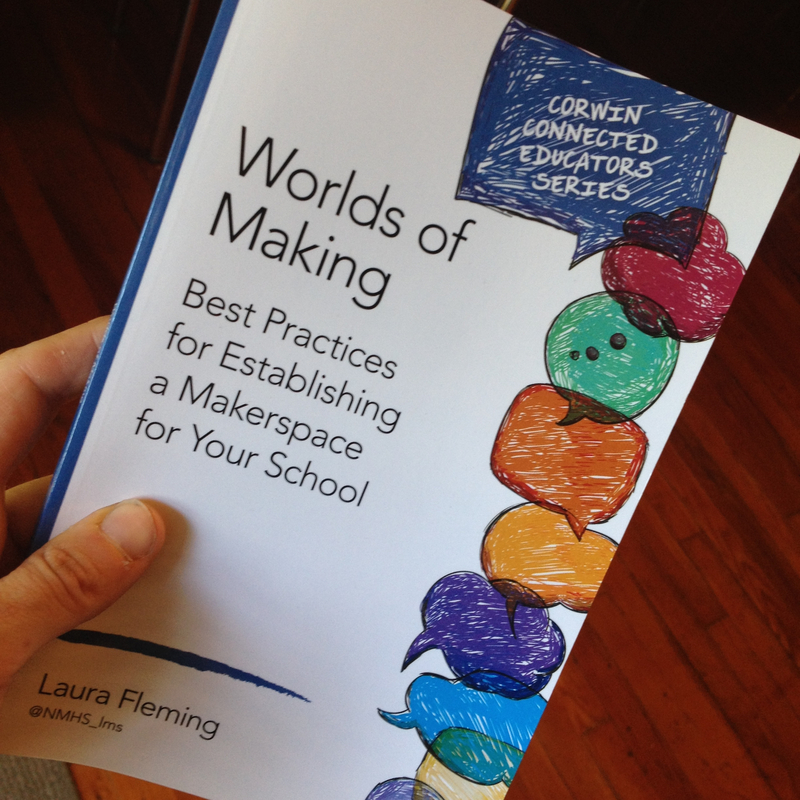 I was beyond excited when I heard that Laura Fleming was writing a book on makerspaces. And I was even more excited (and honored) when she asked me to write a section on the beginnings of our makerspace at Stewart. So I made sure to order several copies as soon as it became available on Amazon. 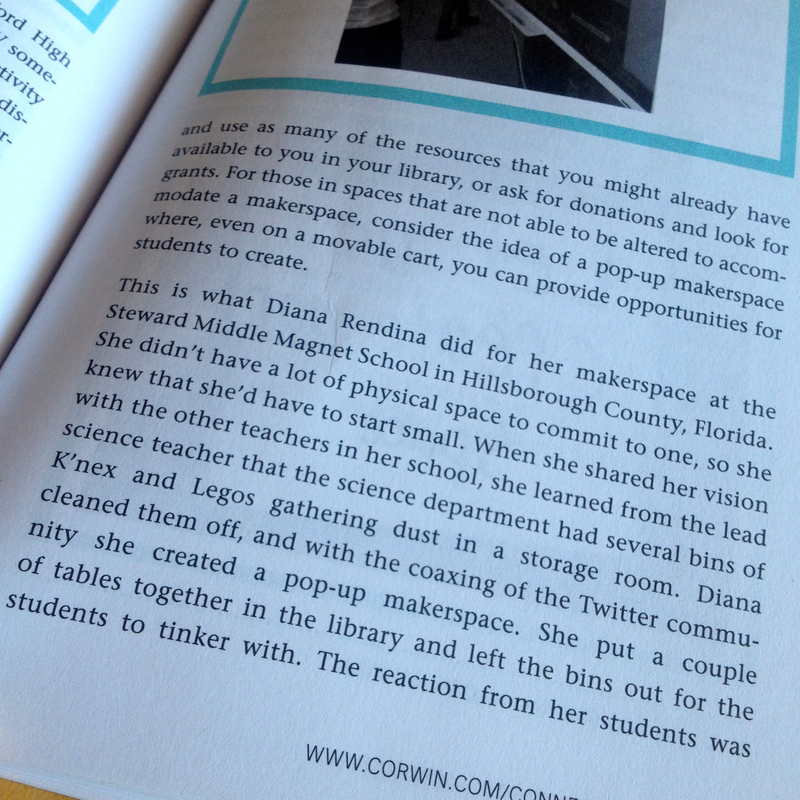 Laura was a huge inspiration for me as I started my library Makerspace and her book, Worlds of Making: Best Practices for Establishing a Makerspace for Your School, is definitely now on my short-list of must-read MakerEd books. Laura defines makerspaces as “a place where learners have the opportunity to explore their own interests, to tinker, create, invent, and build using the widest variety of tools and materials”. She provides background and context for the Maker Movement from German hackerspaces in the 1990s to John Dewey’s theories of education. She ties in the idea of “Participatory Culture”, a term coined by Henry Jenkins which focuses on creating “low barriers to expression and engagement, strong support for creating and sharing one’s creations with others, and… informal mentorship.”. Hearing the story of New Milford High School’s makerspace and how it came together is inspiring. I love how Laura describes the planning process she went through as she created the space. She focused first on talking to her students and finding out what their interests were. She then assessed what the current curricula and course offerings at her school were. She looked at the greater maker community and global technology trends. She developed themes for her makerspace, including robotics, 3D printing and design, wearable tech, coding and electricity, among others. Then she ordered materials based on supporting these themes. I love this approach. So many people want to immediately spend money on materials without a plan for what types of learning they want to support or what the interests of their students are. By carefully considering student interests, curricula and themes, we can better support learning in our spaces. 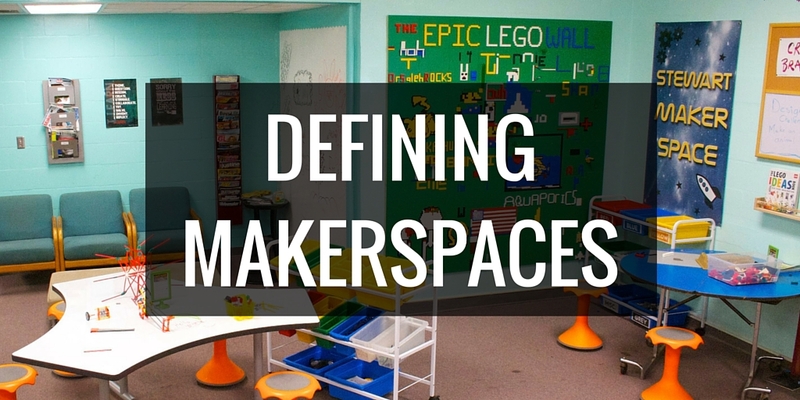 Laura gives advice for setting up the physical space of your Makerspace (and what to do if you don’t have a dedicated physical space). 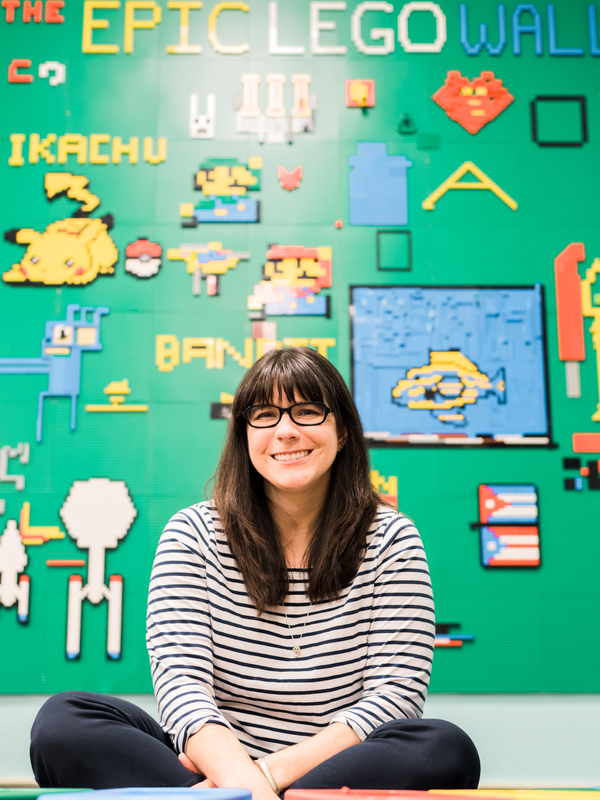 She talks about the importance of creating a Maker culture throughout your school. 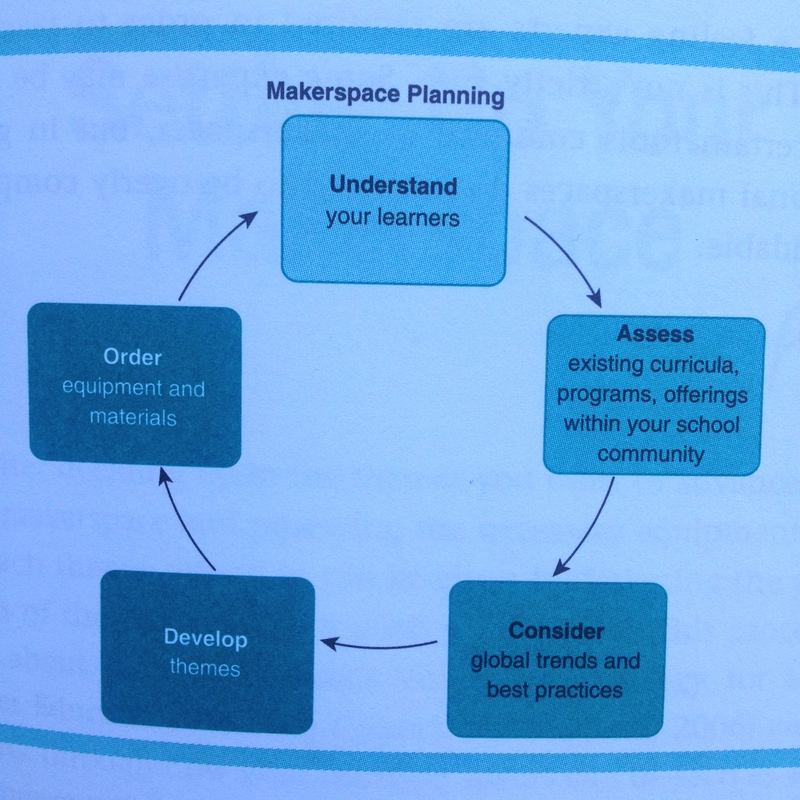 Her discussion of Makerspaces and the standards is an excellent overview of how Makerspaces tie into the Common Core Standards, ISTE standards and AASL standards. This is fantastic for those who are having a hard time getting support for creating a Makerspace in their school because of a perceived lack of relevance to students’ education. When Diana Rendina and Laura Fleming get together, great things happen, don’t they? Both of these ladies have been a great inspiration to me especially regarding maker education so when we got an opportunity to start a Maker Education initiative at my school, I jumped at the opportunity! While the startup of this initiative is being spearheaded by us in instructional technology, I am looking forward to enlisting others, e.g. our art educators, in this endeavor as they have an opportunity to see how I expect our students will react to this initiative.Like others, I am counting on this initiative to transform our “library” into the Media Center which has never fulfilled its potential!